Directed by Colin Higgins. 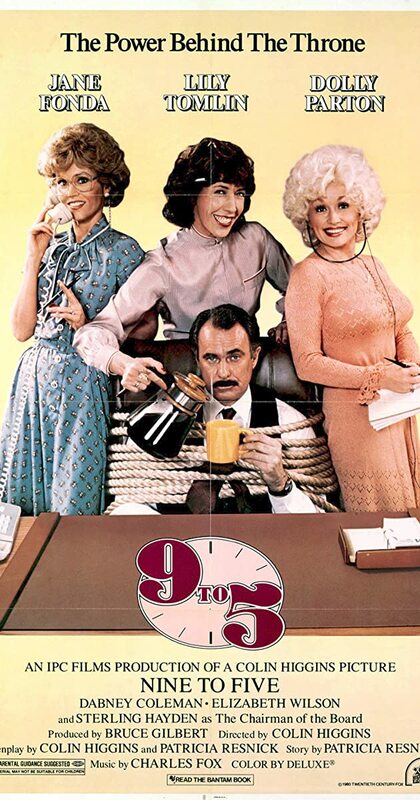 With Jane Fonda, Lily Tomlin, Dolly Parton, Dabney Coleman. Three female employees of a sexist, egotistical, lying, hypocritical bigot find a way to turn the tables on him.